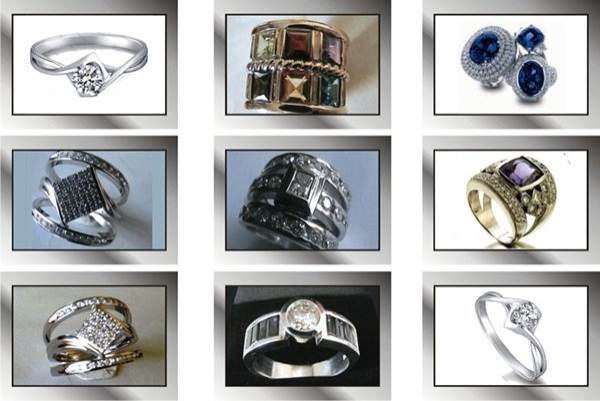 We have a goldsmith on the premises that can manufacture or repair jewellery according to client specifications. 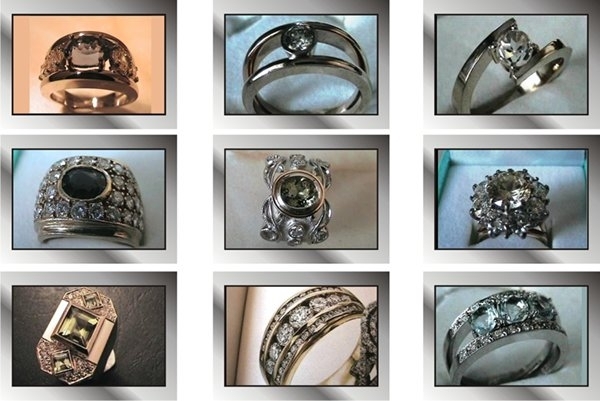 Old jewellery can be redesigned and manufactured to your specifications. 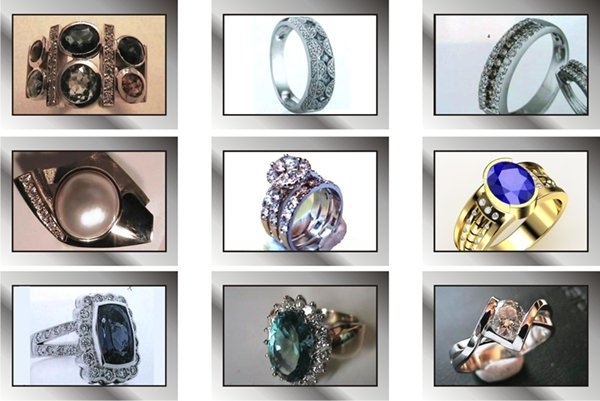 We can assist in the design of the required jewellery piece. Engraving can be done on any item that allows for it.